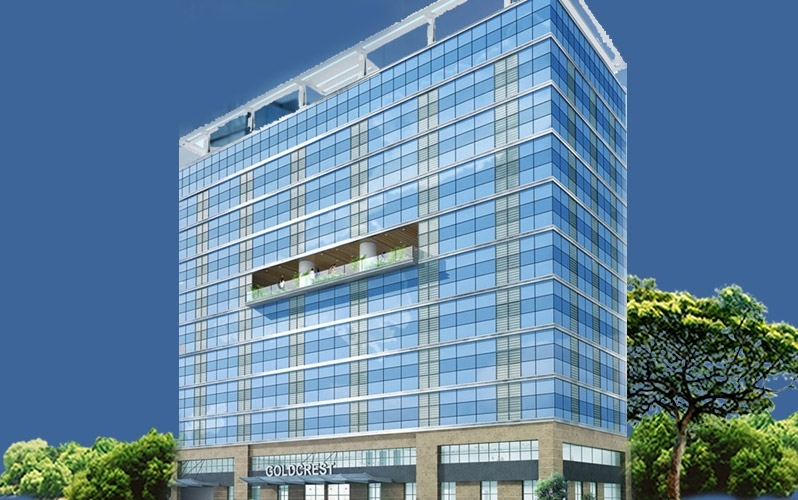 Swastik Goldcrest is a commercial development by Swastik Group Builders. It offers skillfully designed commercial shops and office space with starting arae from 381 Sq.ft To 1579 Sq.ft Carpet Area at affordable cost. Ghatkopar West is a major commercial spot of Mumbai. To boost the civic and the infrastructural amenities, the government has launched several projects and it is located in close proximity to areas such as Thane, Juhu, Santa Cruz and Khar. Ghatkopar has a well-developed infrastructure including wider and well-maintained roads, well-designed colonies and quality housing. Swastik Group Builders, well-known for its differentiated services, is an infrastructure developer based in Mumbai. Over the years, they have developed remarkable residential and commercial spaces in the city. They have created a brand in the realty space of Mumbai with constructions that have cutting-edge designs, superior quality and high-end innovation. For more details on floor plans, sales brochure, cost plans, resale options and investor flats, please contact us.